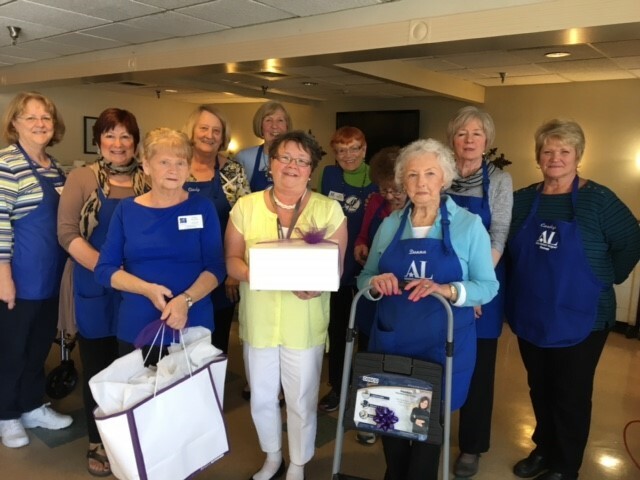 Assistance League of Denver is an all-volunteer, nonprofit organization that is comprised of multi-talented volunteers working together to fulfill its mission. 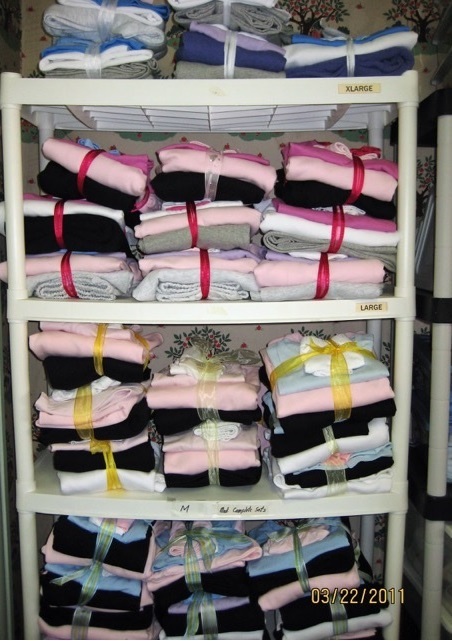 We are an organization whose members volunteered over 33,041 hours last year. 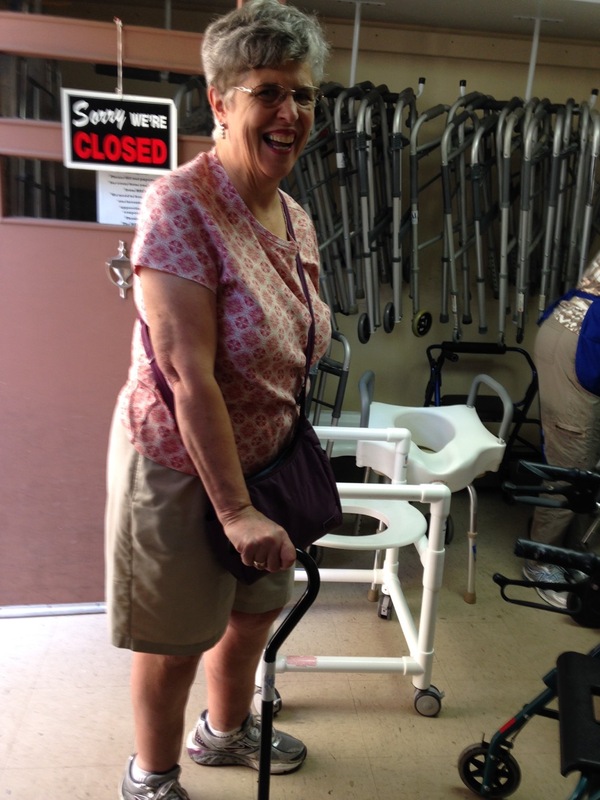 Our volunteers are dedicated to improving the lives of Denver County residents through hands-on programs. 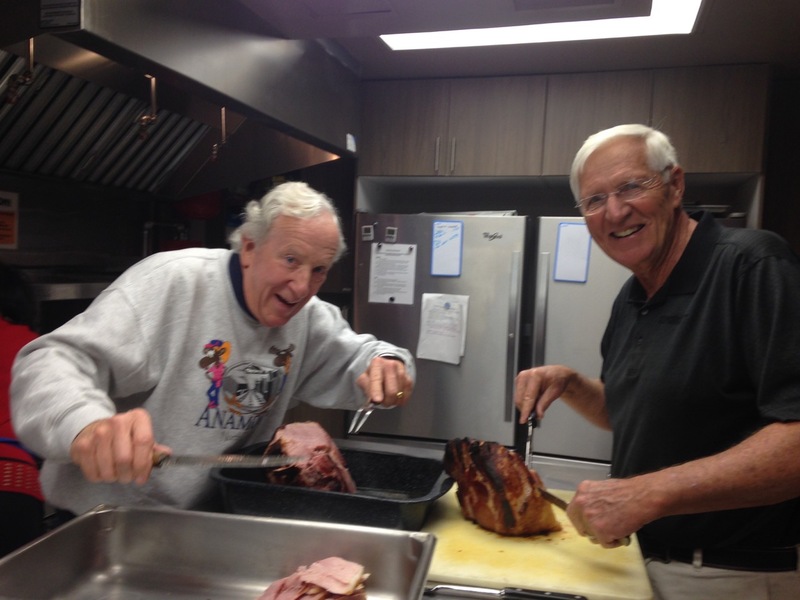 Join 260 women and men who volunteer with Assistance League of Denver. Choose from the philanthropic programs and committees that interest you and would benefit from your special skills. 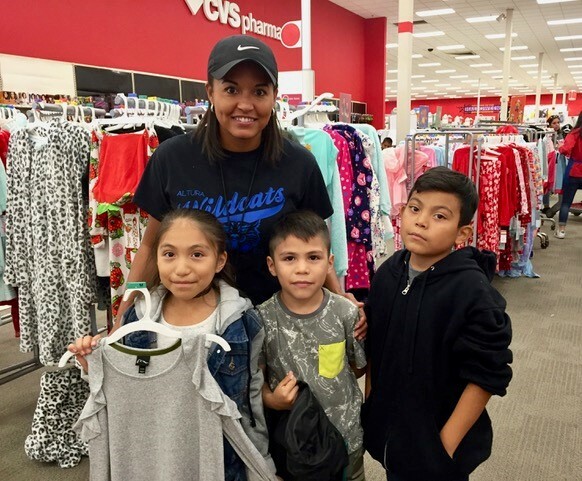 Make a difference in your community by sharing your enthusiasm and extending a helping hand while making new friendships that will last a lifetime. 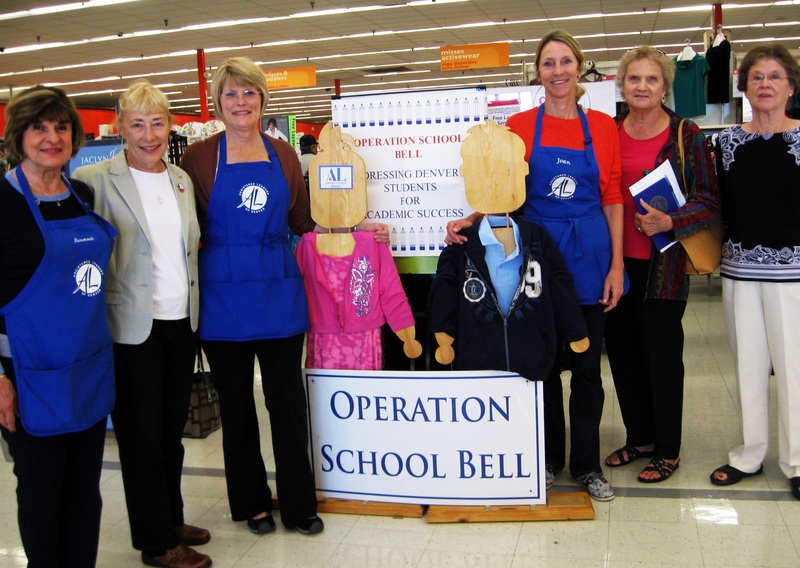 Volunteers at Operation School Bell!